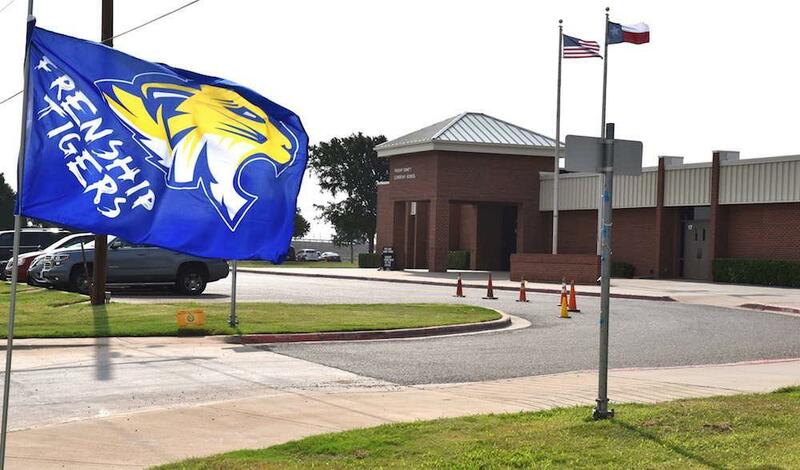 Both Frenship track teams competed hard to earn third place finishes at the District 2-6A track meet last weekend at Ratliff Stadium in Odessa. 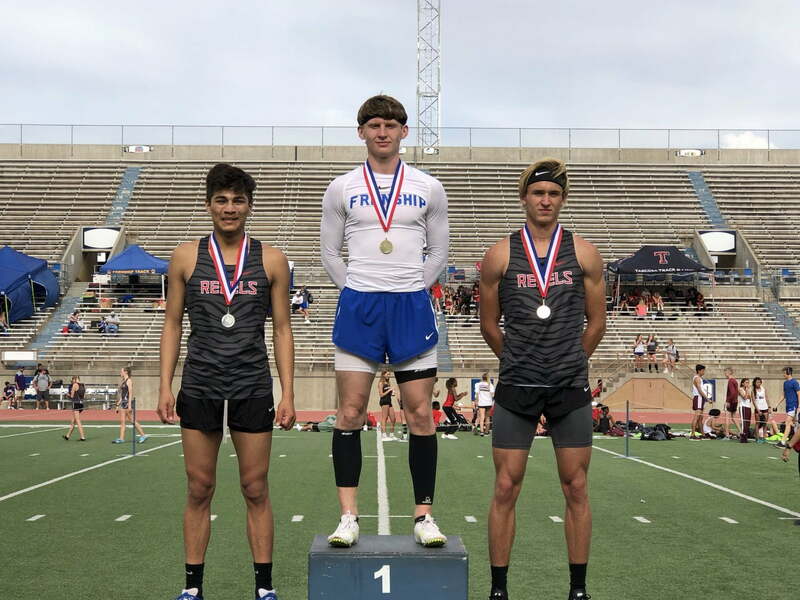 Both Frenship track teams competed hard to earn third place finishes at the District 2-6A track meet last weekend at Ratliff Stadium in Odessa. The varsity girls finished in second place, and the varsity boys finished in third place. 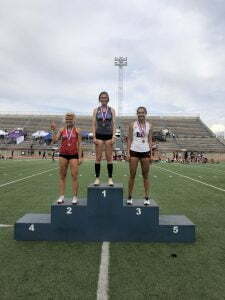 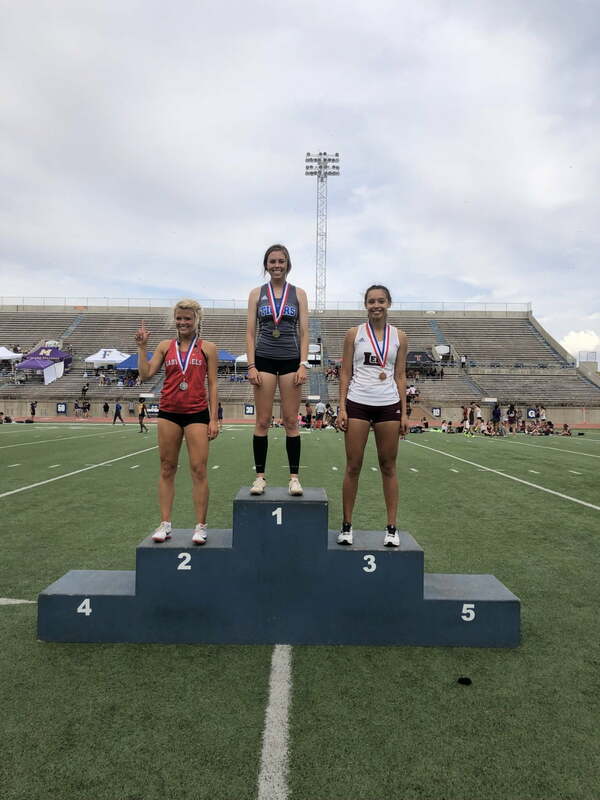 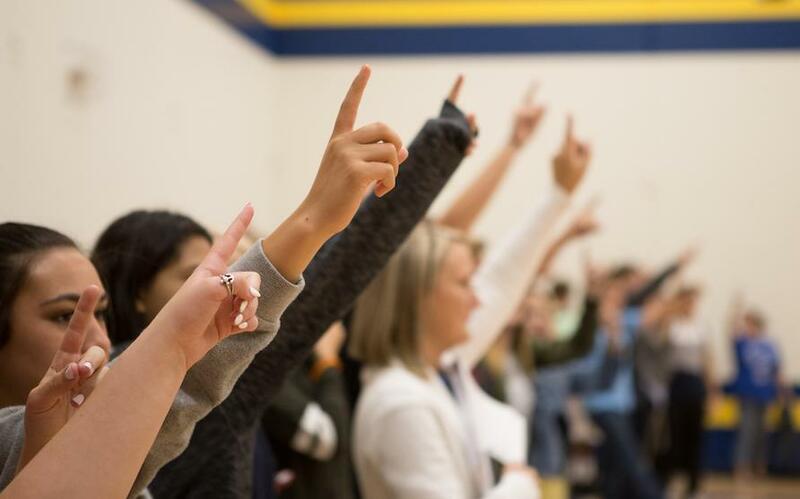 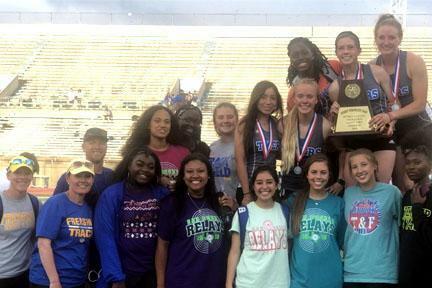 For FHS, individual district champions for the girls include Whitney Gilliam in the triple jump, 100-meter hurdles and 300-meter hurdles as well as Sarah Tackitt in the pole vault for the fourth consecutive year. 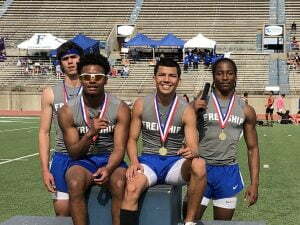 For the boys, Daniel Garland won both the 100 and 200, and the 800-meter relay team broke the school record while winning the title. 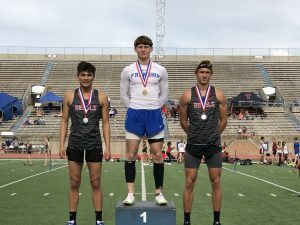 Cooper Scott also broke school record in the 300-meter hurdles during his preliminary run. 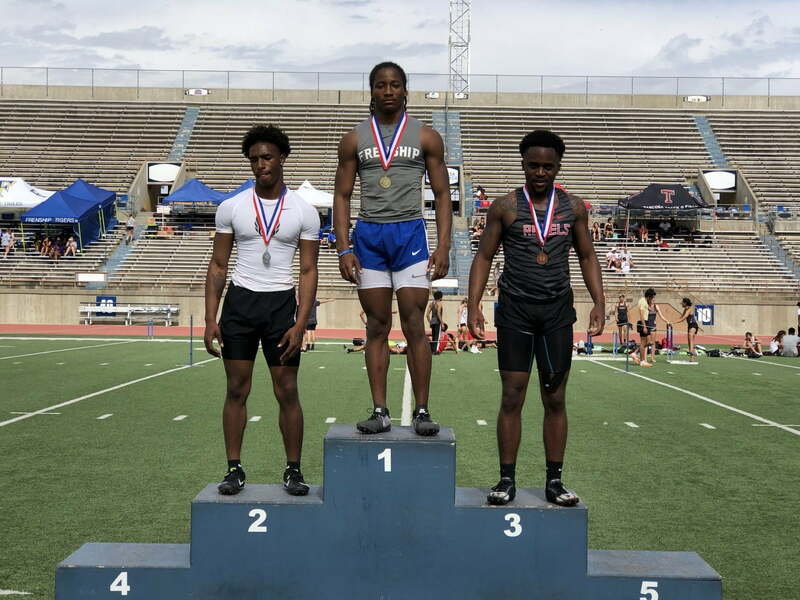 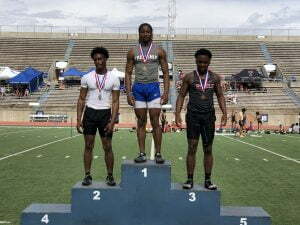 The top four finishers in each event advanced to the area track meet scheduled for Thursday, April 18 at Frenship.